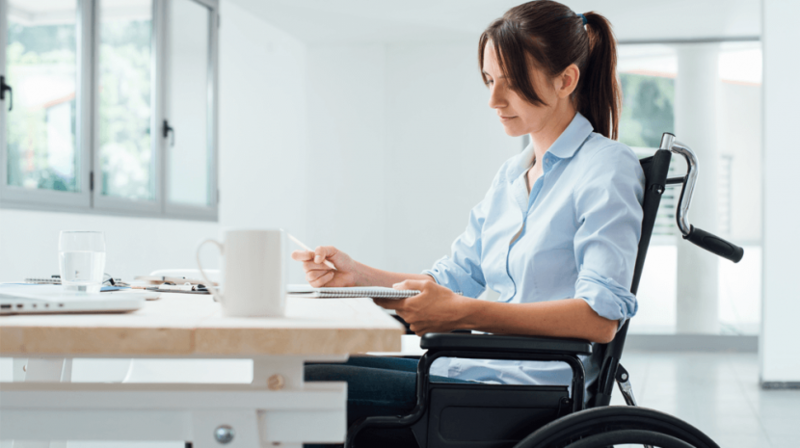 Here is what you should know if you are looking to hire disabled employees. 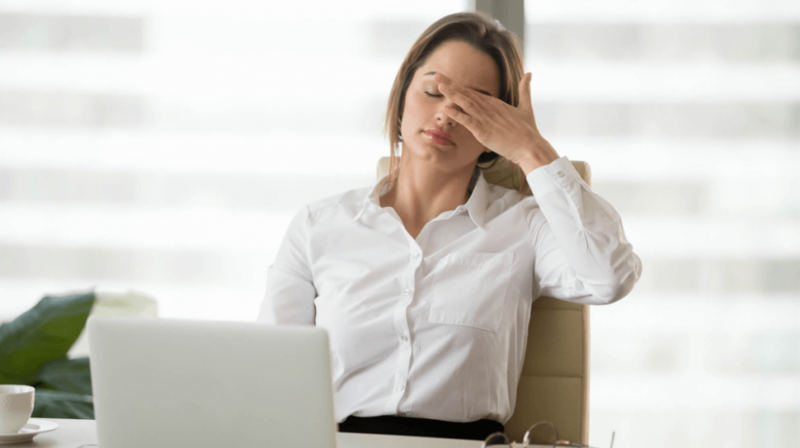 Fatigued at work? Here is what you can do about it. 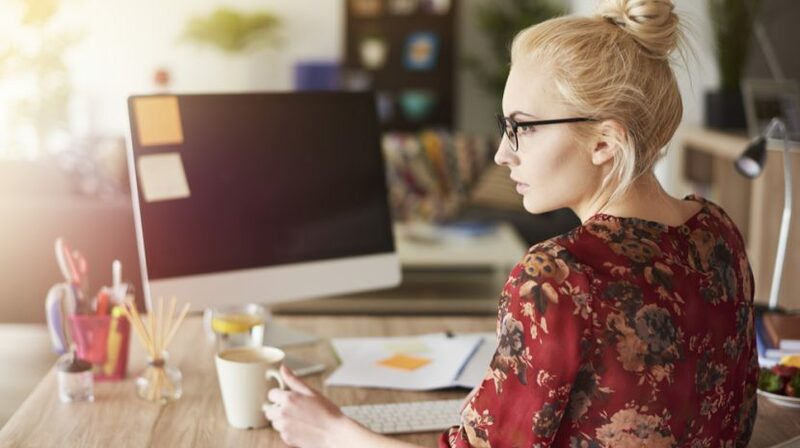 If you're running a business from home, what sort of insurance do you need? Start with these 10 home based business insurance facts. 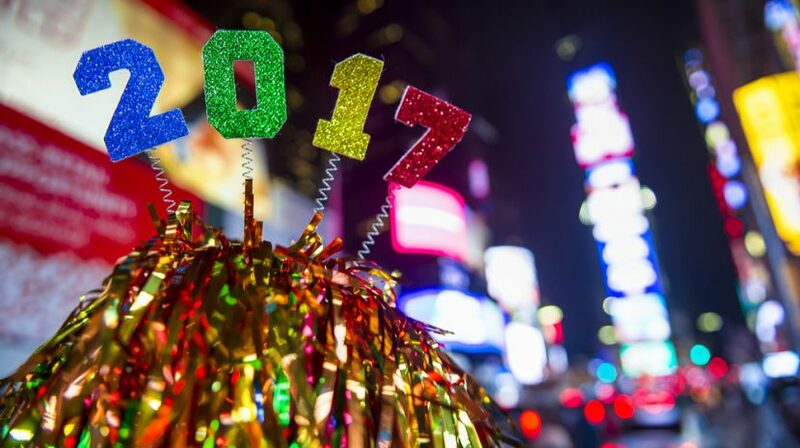 It's amazing how a one-off business decision can turn into a timeless tradition. Discover the benefits of hosting a business event. 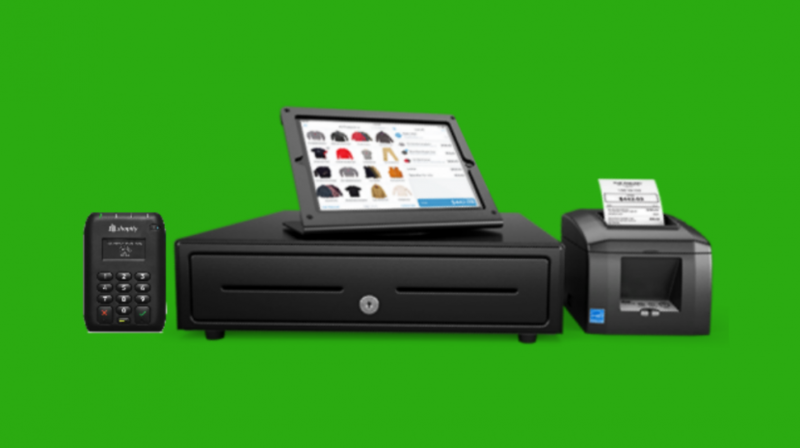 Did You Know Shopify Could Help Run Your Offline Store Too? Shopify offers more than just ecommerce sites for retailers. The company has a full line of checkout hardware for your brick-and-mortar that can work in-hand with that site. For small businesses looking for capital through loans, they're finding prospects aren't that promising. 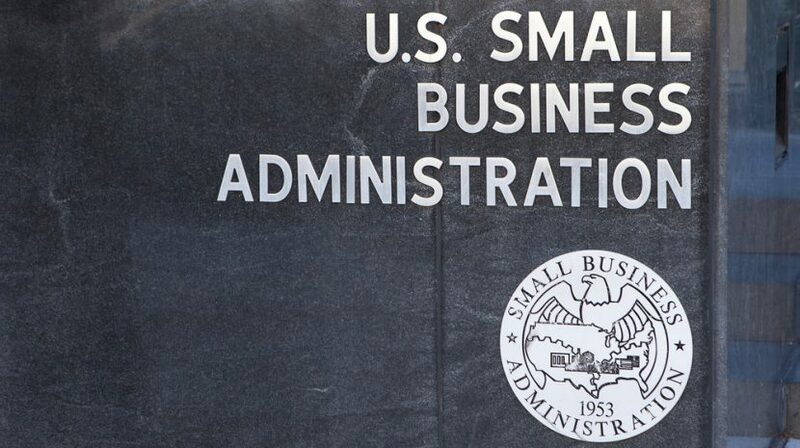 So, what is the Small Business Administration's impact on the sluggish small business loan market. How do you keep your team members from leaving your small business? 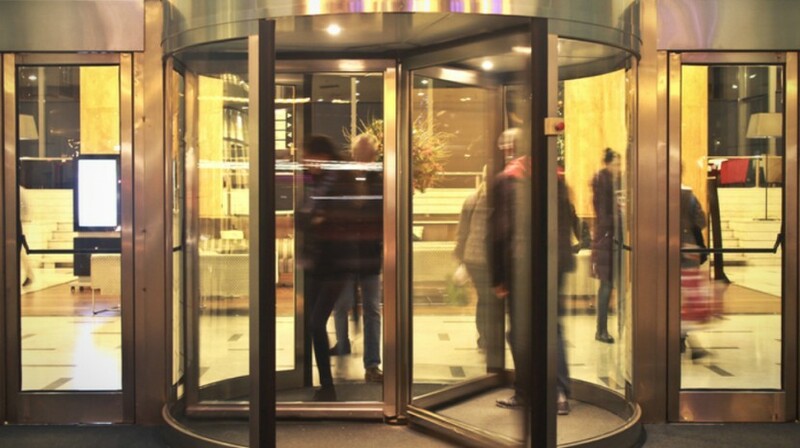 Higher Ground has put together an infographic sharing secrets to putting a halt to the revolving door at your company. What Does Making a Bad Hire Really Cost? 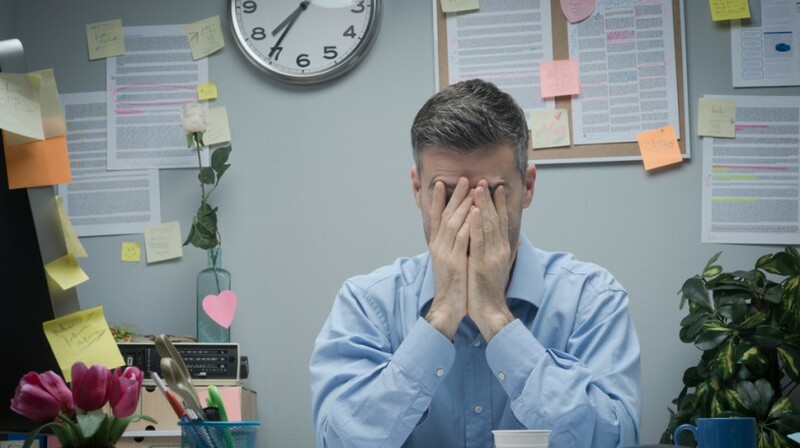 What's the cost of a making a bad hiring decision? It's probably a lot more than you think. A new study from Career Builder aims to put a price on making a bad employment decision. Do you suspect a drain on your WiFi signal may be caused by someone siphoning off all your company's available bandwidth? 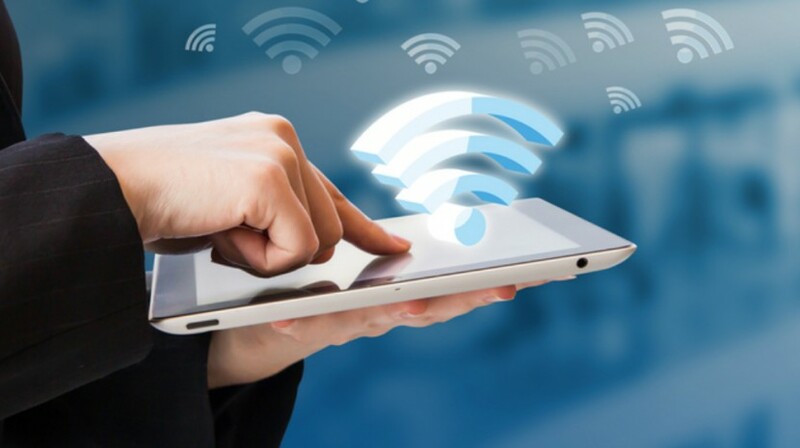 Here are ways to protect your small business's wireless network from freeloaders and potential hackers. 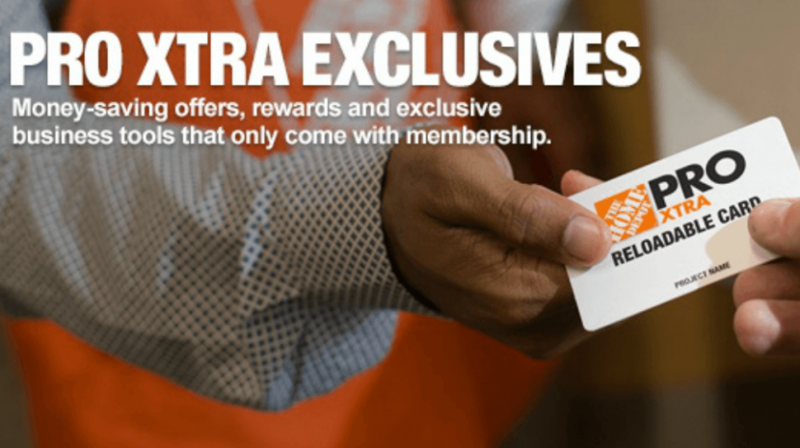 A lot of big retailers have special buying and membership programs -- even special sites -- exclusively for business owners. 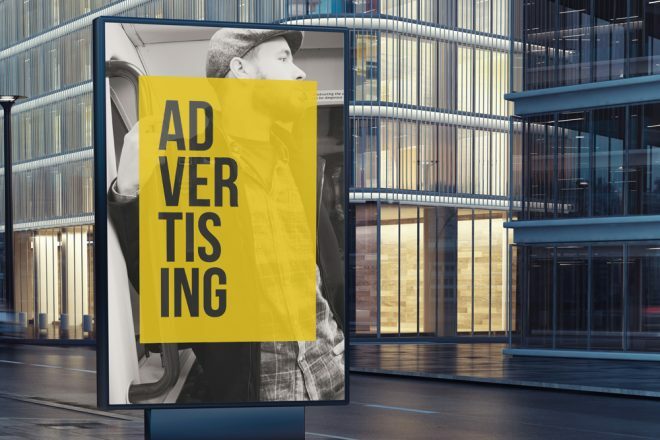 Check out this list of retailers you may not have been aware had these programs. Colors trigger certain responses, and a good color coded office organization system helps. 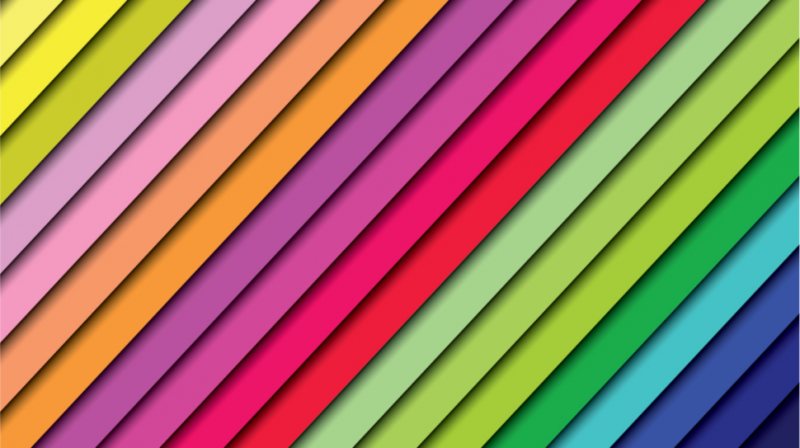 Here are a variety of ways to color code your office.